Naval Air Station, Patuxent River, Md. 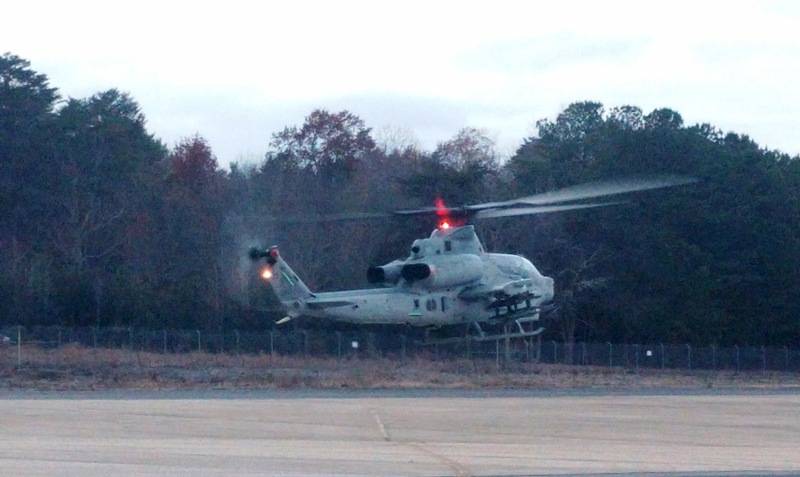 – The Navy successfully completed its first Joint Air-to-Ground Missile (JAGM) flight test on the AH-1Z helicopter Dec.5 at Patuxent River. During the flight, aircrew aboard the AH-1Z navigated the missile through various operational modes and exercised its active seeker to search and/or acquire targets, demonstrating its compatibility with the aircraft. JAGM, a joint program with the Army, is a precision-guided munition for use against high value stationary, moving, and relocatable land and maritime targets. It utilizes a multi-mode seeker to provide targeting day or night in adverse weather, battlefield obscured conditions and against a variety of countermeasures. 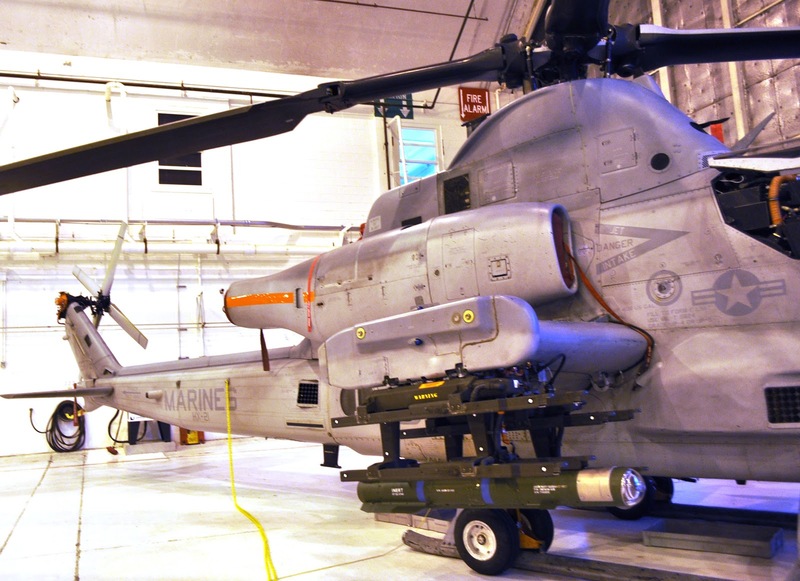 “This missile will provide increased lethality and better targeting capabilities, beyond the Hellfire’s laser point designating capability that the AH-1Z currently has in theater today,” said Capt. Mitch Commerford, Direct and Time Sensitive Strike (PMA-242) program manager. JAGM is managed by the Program Executive Office for Missiles and Space, Redstone Arsenal, Alabama. It will initially be employed on the AH-64 Apache and Marine Corps’ AH-1Z helicopters and is compatible with any aircraft that can carry Hellfire missiles. The Army will will complete a 48 shot test matrix by May 2018 on AH-64 Apache aircraft in support of Milestone C.